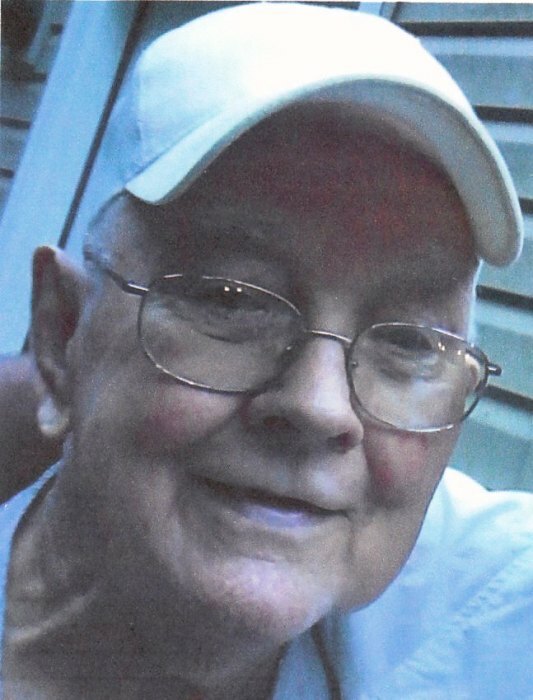 Lester L. Tucker, Sr., of Harrington, passed away on Friday, April 12, 2019 at his home, he was 86. Mr. Tucker retired from Playtex after 30 years, where he worked in security. He enjoyed spending a lot of time outdoors whether he was farming, in his garden, or hunting. He was very skilled at archery and participated in many competitions. In his younger years, he shot competitive pistols. If he was not outside, you could usually find him in his workshop building beautiful clocks and small pieces of furniture. He had a great love of music and played the guitar throughout his younger years. he always took pleasure in singing funny songs to his many grandchildren, especially songs about little dogs named Jack. Lester was preceded in death by his parents, Clayton and Estella Tucker. He is survived by his loving wife of 68 years, Jean (Bradley) Tucker; three children, Pat (Wayne) Brenneman, Lester (Zena) Tucker Jr., Wanda (Bill) Van Vorst; five grandchildren, Chris (Amy) VanGorder, Steve (Jamie) VanGorder, Cristal Brenneman, Tara (Wayne) Myers, Lester (Erin) Tucker III; 17 great grandchildren; six great great grandchildren with one more on the way. A celebration of Mr. Tucker's life will be held at Melvin Funeral Home, 15522 South DuPont Hwy., Harrington, on Wednesday, April 17, at 2PM with a visitation for family and friends starting at 12PM. Interment will be private. Arrangements are entrusted to Thomas E. Melvin & Son Funeral Home, visit us at www.melvinfuneralhome.com to express your condolences to the family or send flowers.